The reasons for our success are simple. Quality. Service. Taste. Consistency. 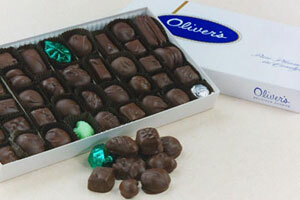 Oliver's Candies was established in 1932 by Joseph Boyd Oliver. Oliver's complimentary tours are fun and educational for candy lovers of all ages!